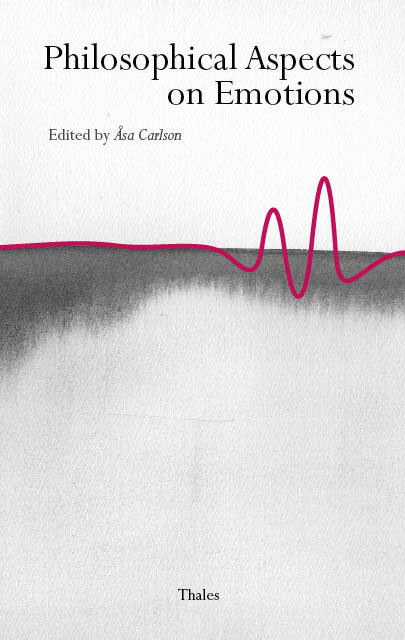 The essays in this volume arise from the 6th symposium of the newwork Nordic Women in Philosophy, the topic of which was Philosophical aspects of emotions. Metaphor in Wollstonecraft´s Theory of Property? ULLA M. HOLM: Can Envy be a Moral Emotion? KATARINA ELAM: Commentary to "Can Envy be a Moral Emotion?" MARCIA SÁ CAVALCANTE SCHUBACK: Commentary to "Understanding Conscience - Conscience as a Guide to Selfhood in Kierkegaard and Heidegger"
MICHAEL MCEACHRANE: Are Emotions Cognitive or What? LEILA HAAPARANTA: Can Hope Have Reasons? ANNA PETRONELLA FREDLUND: Commentary to "Can Hope Have Reasons"